The guide of your life! 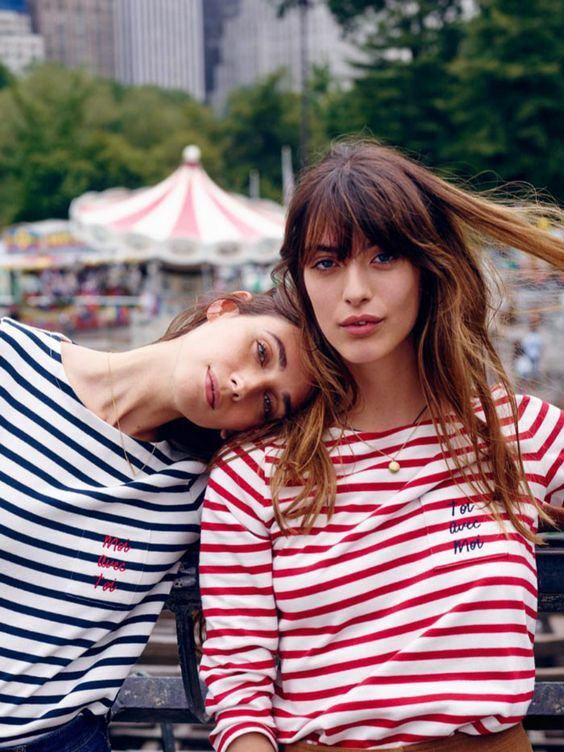 We all want to look like we travel to Paris every week just to go shopping, eat crepes next to the eiffel towel and looking like a real parisian but, how to pull of the french style without been in Paris? Here is how! Oooh! 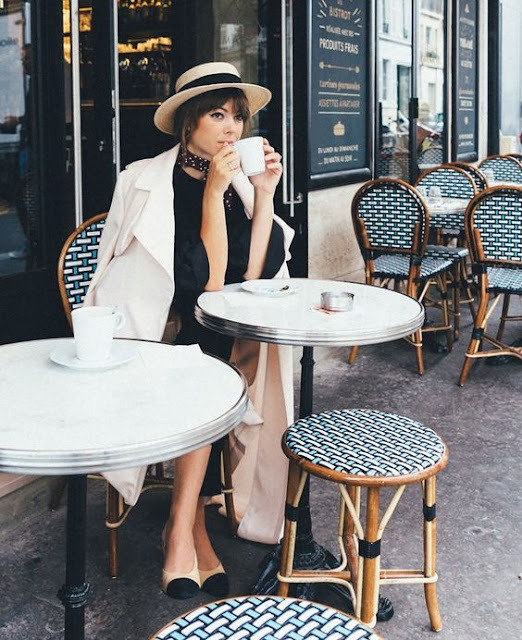 I loved your article about how to dress like a Parisian! Very interesting! In fact, I did not think about some of the things you wrote ever before! Clever tricks!